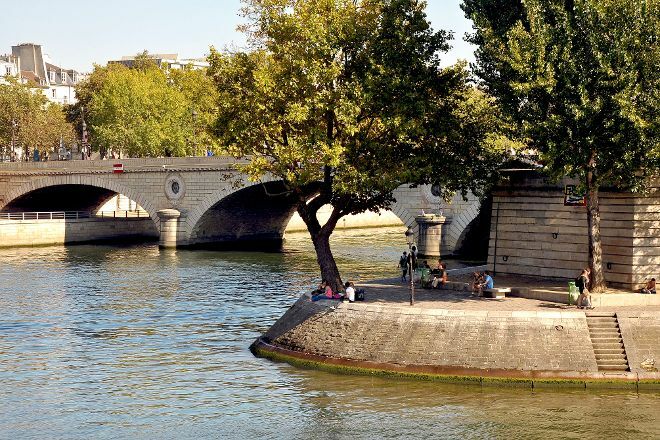 The smaller of two natural islands in the Seine, Ile Saint-Louis has the feel of a 17th-century French village in the very center of Paris. The island has only narrow one-way streets, no metro stations, and just two bus stops. Most of the island is residential, but there are several fromageries, restaurants, boutiques, outdoor cafes, ice cream parlors, and a cathedral. Walk over the small bridge connecting the island with Île de la Cité to see artists and street performers, such as musicians, mimes, and jugglers. 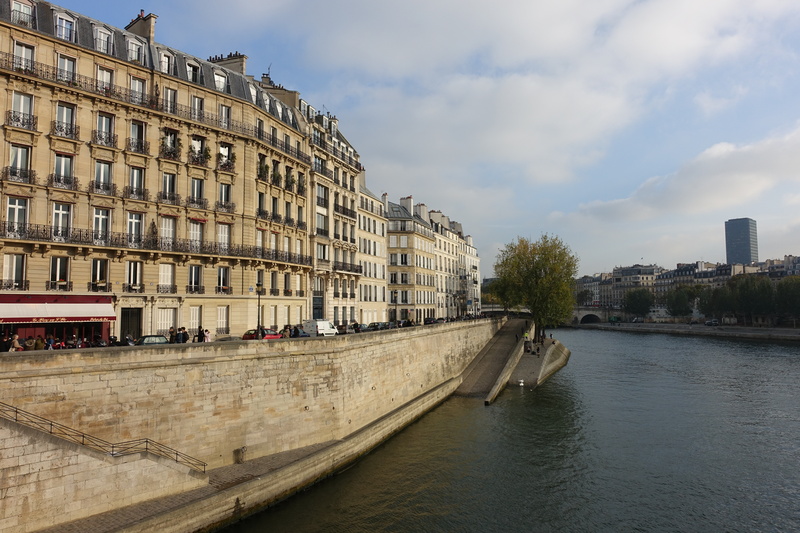 Make your Paris itinerary with Inspirock to find out what to see and where to go. In contrast to its richer (on the attractions) Neighbor Island of Saint Louis is quiet and peaceful, with its way of life. 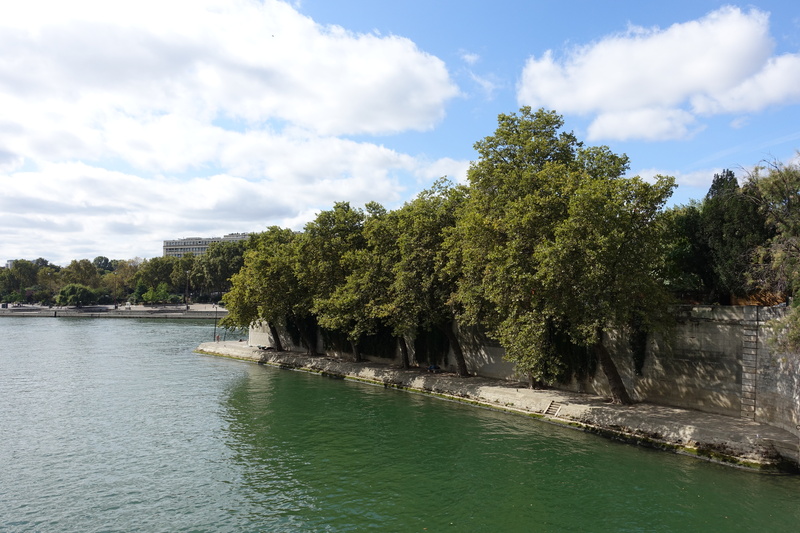 Here is a very expensive (if not the most expensive) property in Paris. Lots of greenery, cafes and bistros. Beautiful houses in different styles. In a word the place is colorful. Recommend.